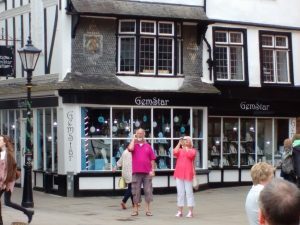 Exeter has the shops to satisfy everybody’s taste. We have updated the main Exeter shopping page featuring our all new look that’s also mobile and tablet friendly too! We are now busy working on the rest of the pages within this section that will eventually be an ideal guide for visitors planning a shopping trip to the city.